A number of newly mature trends are making cloud-based data integration platforms, technologies, and user best practices more relevant than ever. Users need to address these trends if they are to leverage them for organizational advantage by operating, competing, and innovating based on data. The problem holding them back is change management; CIOs, CDOs, and architects know they need to move some of their data operations to the cloud but they fear the risks, cost, and danger of disrupting daily business. Users facing these changes need a primer on cloud data integration to get them started. This report is that primer. 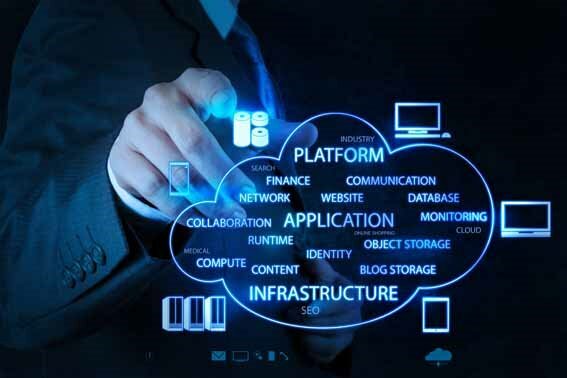 It offers several recommendations about how to conceptualize cloud data integration, what capabilities to look for, and how to align cloud data integration efforts with business goals and requirements.